Specialists of Russia’s State Space Corporation Roscosmos confirmed technical readiness to launch the EgyptSat-A satellite from the Baikonur launch site on February 21, a source in the domestic rocket and space industry told TASS on Friday. 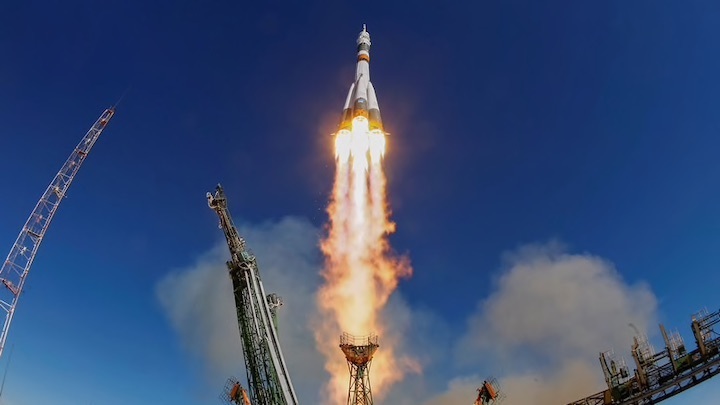 "Technical readiness of the spacecraft, the rocket and the launch site for the launch on February 21 in interests of Egypt was confirmed on Thursday," the source said. The EgyptSat-A Earth’s remote sensing satellite was developed by the Russian Energia Space Rocket Corporation instead of the EgyptSat-2 vehicle that went out of order in 2015. The Egyptian satellite was expected to be launched on November 22, 2018 but the launch was rescheduled for December 27, then for February 7, 2019 and then for February 21. The satellite was made for the Egyptian National Authority for Remote Sensing.